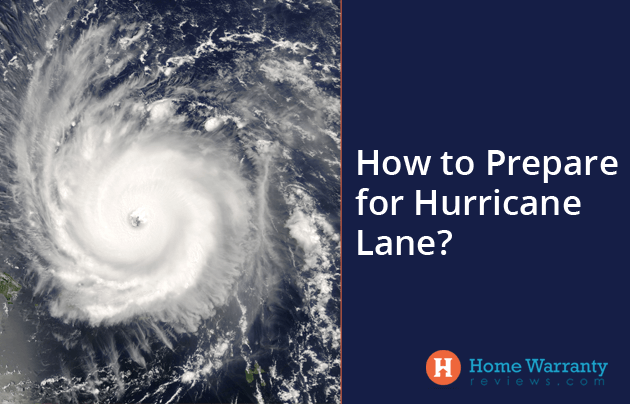 Home » Home Warranty News » How to Prepare for Hurricane Lane? How to Prepare for Hurricane Lane? Hurricane Lane is set to collide with Hawaii which could be a threat to life due to high waves, mudslides, strong winds and flash floods. The hurricane is a Category 4 which will weaken as it heads towards the Hawaii islands. Even if it doesn’t hit, it is likely that the powerful hurricane would require the locals to be prepared. The storm is now on a westward course and the forecast to curve sharply to the north or northwest by midweek. The storm carries more than 19 inches of rain that fell on the northern section of Hawaii’s Big Island within a 24 hour period. As the storm raged on, it has reduced to a Category 3 cyclone as it pummeled the Big Island and triggered landslides and caused floods that forced officials to close a few roads. This would be the first major cyclone that will make landfall in the state in 26 years and is expected to move closer to the main islands and cross lands. There are several steps that you should take when a storm is 36 hours away. You need to restock your emergency preparedness kit, food, water, medication, flashlights, batteries, and cash. This means that you should go over evacuation routes and locations and connect with loved ones during power outages and your vehicle should be ready to go. There are other tips that people should follow 18 to 36 hours before the hurricane hits. You should take in loose and lightweight objects like trimmed shrubs and trash cans which could hit other buildings during the cyclone. Also, you should conceal windows with shutters and boards. Keep your mobile phones charged and ensure that you have a full tank of fuel. If it’s within 6 hours of hitting then you should plan to stay indoors and let family and friends know where you are. Also, you should put your refrigerator and freezers at the coldest possible option. Check with the latest weather updates and emergency instructions every half an hour to ensure that you are safe and out of danger. Ensure that you keep a three-day supply of water for each person. This means that you should have a gallon of water per day which is divided as half for drinking and half for sanitation. This is in case you are cut off from the water. Always ensure that you keep some water in smaller bottles in your bag. Similar to saving water for three days, you should store three days worth of non-perishable food. There are some foods that do not require refrigeration, preparation or cooking with little or no water. An example of this is canned food which is good to keep at home. You should also store small, lightweight food for your grab bag like protein bars and vitamins. 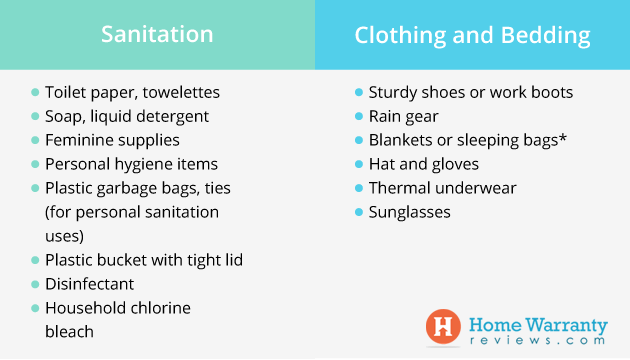 When it comes to clothing, bedding, and sanitation, you need to use your judgment to figure out what you need based on weather and personal circumstances. Make sure you have at least one complete change of clothing and footwear per person in the grab bag. You need to carry anything from travel scrabble to diapers. Make sure you don’t leave your pets behind. Fix an identification tag to your pet’s collar and carry a photograph of your pet. Add information like the phone number of a friend or family member on the tag. Transport pets in secure pet carriers and keep pets on leashes or harnesses. Call hotels in a safe/host location and ask if you can bring your pets. Ask the manager if a no-pet policy can be lifted during the disaster. Most emergency shelters do not admit pets. Call friends, family members, veterinarians or boarding kennels in a safe/host location to arrange foster care if you and your pets cannot stay together. Carry a week’s supply of food, water and other provisions, such as medication, cat litter, etc. Do not wait until the last minute to evacuate. Keep a list of emergency phone numbers. Keep your passports and other valuables in an airtight waterproof bag in your grab bag. While insurance protects your home from damage caused by natural disasters and calamities, you will have to connect with your home insurance company to collect all your claims against losses. With a home insurance, you need to make hard choices and determine the effective coverage. There are several buyer’s discounts that could lower the price of the insurance by as much as 50%. In insurance cover, you should look at what’s covered like building cover, contents cover, theft from garages, flooding, loss of money. There’s a similar concept that saves money all year round and not just in times of calamities. What happens when there are usual everyday wear and tear of your appliances? This means that your home warranty only covers the cost of repairs and replacements of appliances and systems. 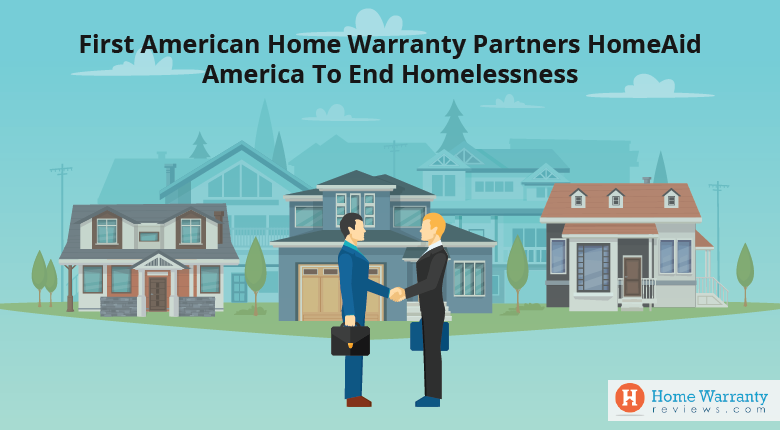 This will save you on expenses that you would otherwise have to shell out for without a home warranty policy. 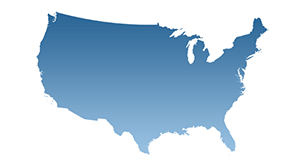 To get started, you should get free quotes about home warranties from the State of Hawaii. 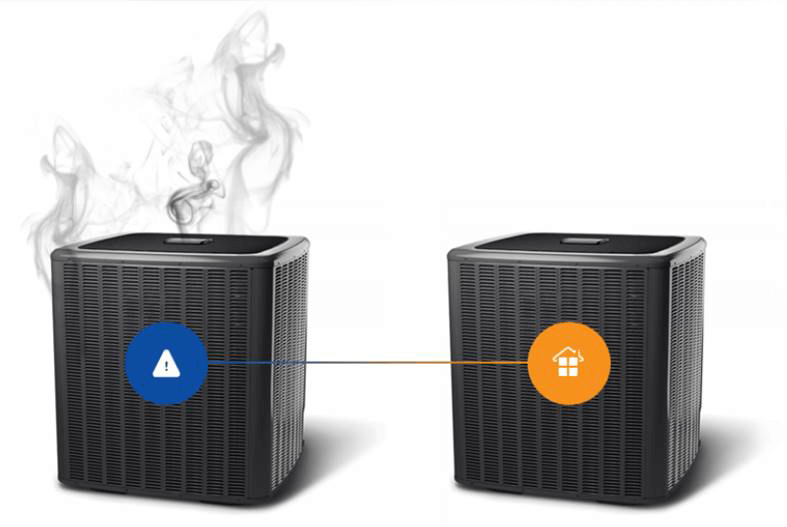 This is sure to protect your covered home appliances and systems all year round. 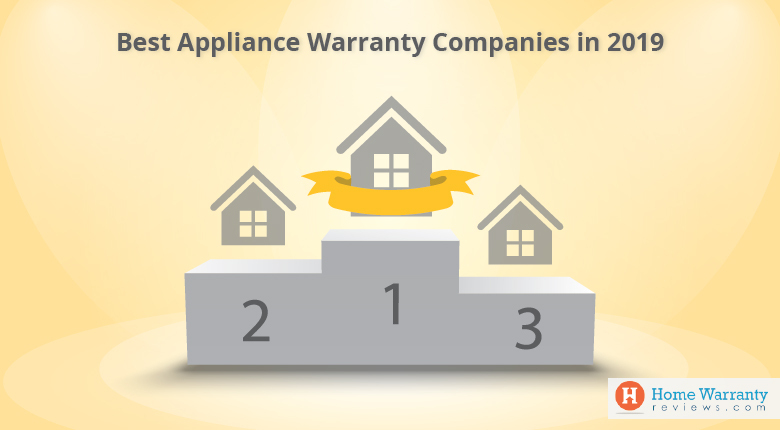 Read about the home warranty users through their reviews and learn about which appliances are covered and the research, reviews, and ratings that you should take a look on before you sign up for one.